Walking down the one major road in Cahuita, Costa Rica, you can hear reggae music booming from tiny shops and birds chirping in the distance, see locals lounging in hammocks and sloths curled up in the tops of trees, and smell delicious food from roadside stands. The Caribbean vibe is tangible in almost every facet of the town. 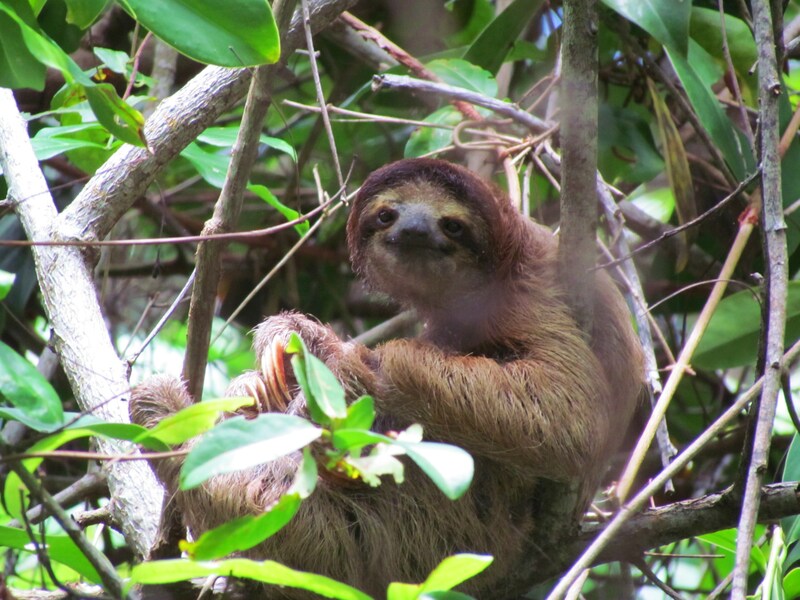 A sloth lackadaisically sits in a tree in Cahuita National Park. It’s no surprise that Cahuita, with a population of about 650 people, has become a popular tourist destination in the past decade. Tourism is now the main source of income for Cahuita, said Paola Mora Steber, a graduate of the University of Costa Rica’s ecotourism program and a local business owner. Streber says that while tourism has helped boost the economy of Cahuita, the influx of tourists has had adverse effects on the environment. Forest has been cleared to make room for hotels and the amount of garbage and traffic in Cahuita have increased as a byproduct of tourism, Streber said. Streber and her family are attempting to eliminate the negative side effects that generally accompany a boom in tourism. 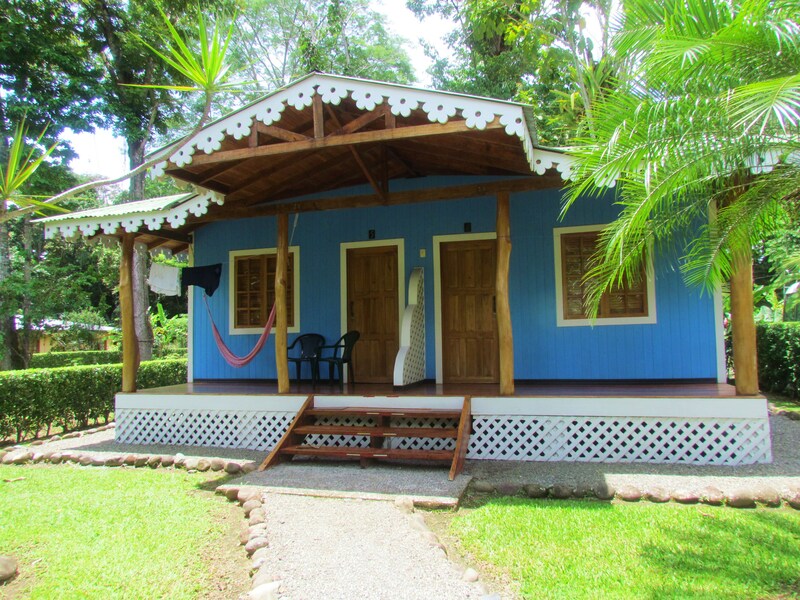 Six years ago they opened the Ciudad Perdida Ecolodge as an effort to draw people to Cahuita while still promoting environmental friendliness and maintaining the cultural integrity of the town. 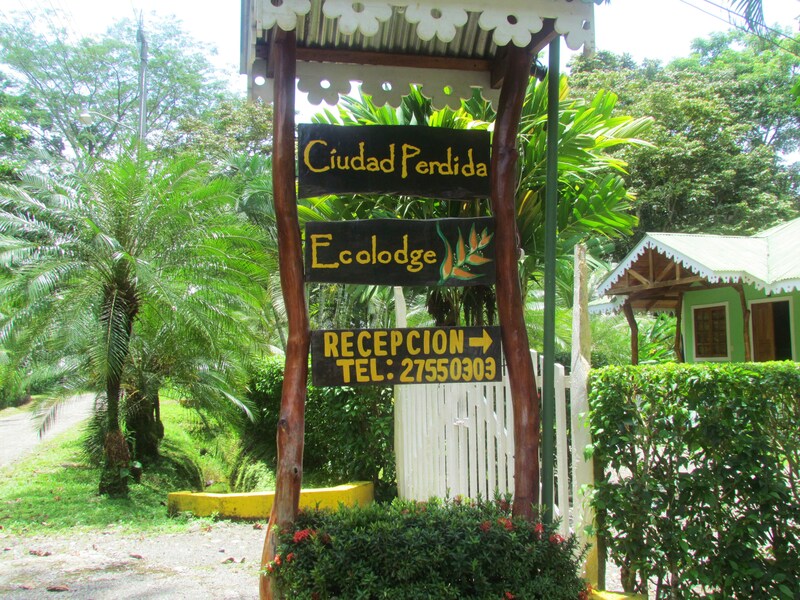 The Ciudad Perdida Ecolodge is surrounded by rain forest and is located near Cahuita National Park. Streber´s graduation project at the University of Costa Rica was the design of this ecolodge. Ciudad Perdida Eclodge is owned and managed by Streber, her mother, father and brother. They closely follow criteria mandated by the International Ecotourism Society for ecolodges. Five of the society’s 10 requirements must be met for a place to be considered a true ecolodge, Streber said. In the case of her family business, only small trees were cut down when constructing the ecolodge. More mature trees located near the brightly colored Caribbean style houses cottages were trimmed, which Streber likened to getting a haircut. Trimming the branches of the trees helps the branches grow back stronger and healthier than before. Streber and her family also hang fruit on trees to attract birds to the area, compost, teach their employees about sustainability, grow food in a garden, harvest water during the rainy season and have hibiscus shrubs for fences instead of using wood. 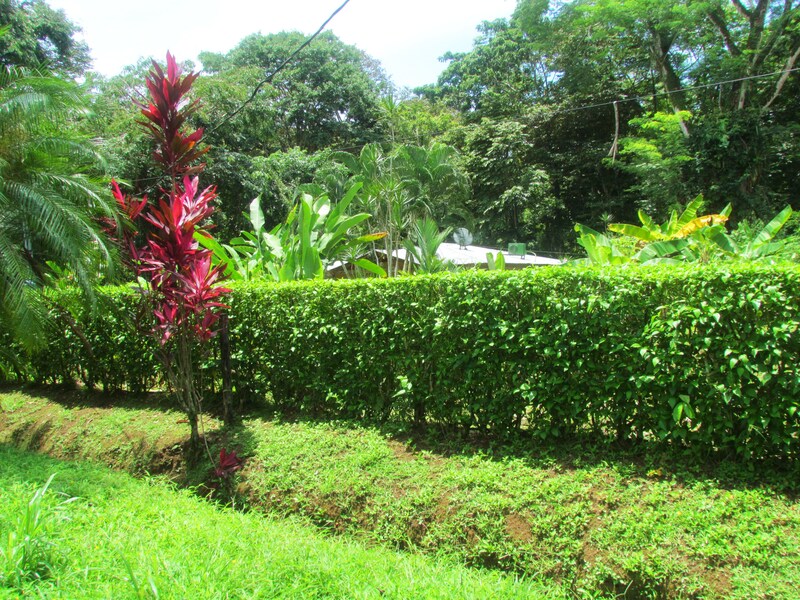 Instead of using wooden fences to gate off the ecolodge, the Strebers chose to plant bushes to create a more natural feel. Howler monkeys inhabit the area behind the lodge, and the Streber family wanted to maintain that habitat to promote biodiversity and also attract tourists who want to see monkeys in the wild. And while ecotourism is becoming more popular, Streber describes the majority of the people that stay at the Ecolodge as “accidental ecotourists.” A travel agency generally books everything for the tourists and they often don’t know very much about where they’re staying until they arrive. It is for this reason that Streber and her mother, Sandra B. Streber, try to educate people about the history of the ecolodge and how to be more environmentally friendly. “I like to teach people what we have here,” Streber said. The Strebers also receive local students and teach them about composting, recycling and how to respect nature, Streber said. This ecolodge is a stark contrast to some of the other hotels in Costa Rica. For example, Las Palmas and Suerre hotels in the nearby Punta Uva were shut down July 27 because they are located within limits of a national wildlife refuge and have been causing environmental damage to the habitat for many years. One of the guest cottages at the ecolodge.